The comment period closes on 16 January 2018. 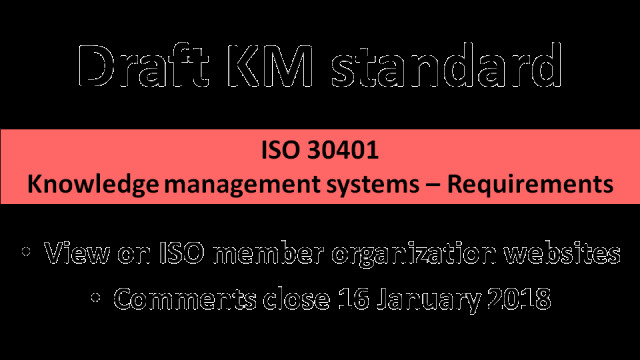 The much anticipated draft of the new international knowledge management standard, ISO 30401 Knowledge management systems – Requirements, was added to the ISO website on Thursday 23 November, and is now available for review on the British Standards Institution (BSI) website. 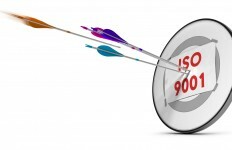 The draft can be viewed free-of-charge following registration. 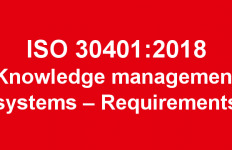 An overview of the development process for ISO 30401 can be found on the Knowledge Associates website.